Patterson Road Real Estate is a new real estate agency now open in Patterson Village specialising in the sale and rental management of residential properties in the local and surrounding areas. With 40 years combined experience and expertise in the real estate industry, Melissa Pham (OIEC, Director) and Daniel Nguyen (Director) are more than well equipped to provide you with an exceptional service to obtain the best results with satisfaction guaranteed. We have recognised the need for a real estate agency to be located in Patterson Village to serve local residents. We are extremely excited to open our real estate agency in Patterson Road to service our clients in the local and surrounding areas. Your property is our first priority. 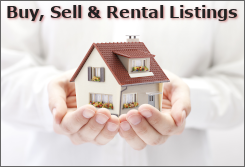 Extra care and special attention to your valued property are provided directly by the business owners. If you are thinking of selling and want to achieve a fantastic result, please feel free to contact either Melissa or Daniel on the mobile numbers below. If you are thinking of leasing and looking for less stress, peace of mind and the highest possible return, we are the right agents for you to engage. 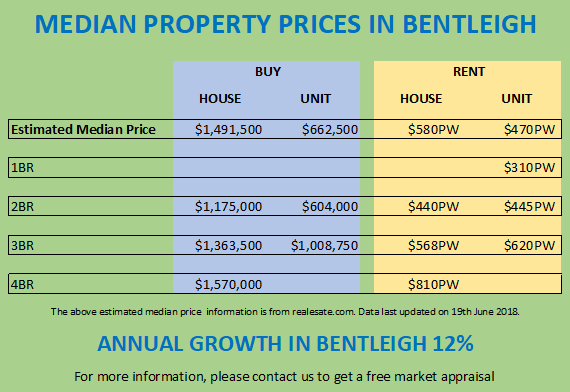 If you are thinking of selling or leasing call us now for a free market appraisal of your residential property in Bentleigh and surrounding areas. To take advantage of this special offer, please contact Melissa on 0412 822 998 or Daniel on 0488 818 918. To celebrate our new opening, we are offering a special on commission rates for sales and management fees for rentals. Thinking of changing managing agent? Looking for an experienced managing agent? Contact Melissa Pham on 0412 822 998 to get a very special offer. 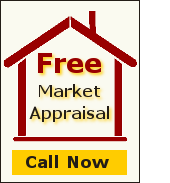 Looking for exceptional service with a fantastic selling result? Contact Daniel Nguyen on 0488 818 918 to get a special commission rate.